Sardaar Ji 2 Advance Booking Starts: Book Your Tickets Online! 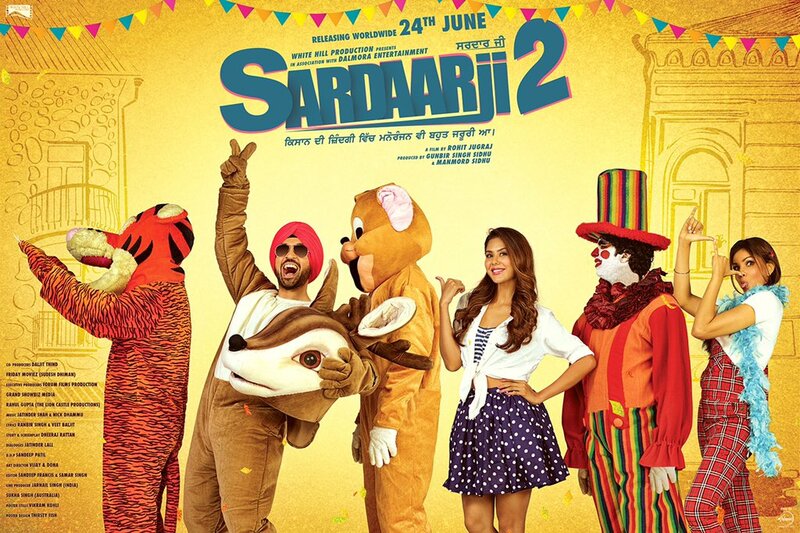 Pre Booking of ‘Sardaar Ji 2’ is Open now! Year’s much awaited Punjabi movie ‘Sardaar Ji 2’ is all set to hit screens this coming Friday worldwide. It is the sequel of 2015’s blockbuster of Punjabi cinema Sardaar Ji. 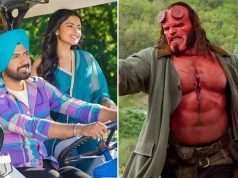 Rohit Jugraj’s directorial this action comedy features the king of Punjab Diljit Dosanjh, Monica Gill and Sonam Bajwa in lead roles. Being one of the most popular star of Punjab, Diljit has very high fan following across the globe among Punjab audience. 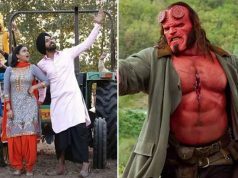 Recently the actor has made his debut in Bollywood with last week released year’s most controversial Hindi movie so far Udta Punjab, which is running smoothly on box office. 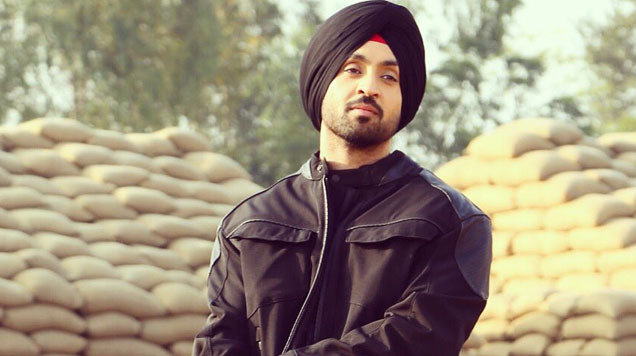 Diljit is being praised by everyone for his impactful performance in his first Bollywood movie. Now his another offering is being released to set fire on Punjabi box office. Sardaar Ji 2 is buzzing from a good time on social media. Fans are showing great excitement towards it and were eagerly waiting for its advance booking to be opened. Now all will rejoice to know, that the pre-booking of the movie is started in selected cities of India. Till Wednesday’s midnight, advance online booking of Sardaar ji will be available everywhere including single as well as multi screens. So far, it is witnessing average response and expected to received more than 70% of occupancy in Punjab & almost 45% nationwide on the opening day. Its prequel Sardaar Ji did amazing business last year and this latest installment is also expected to do well, infact better than that.